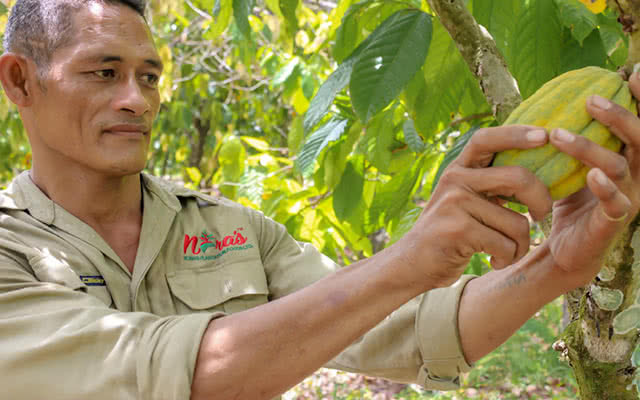 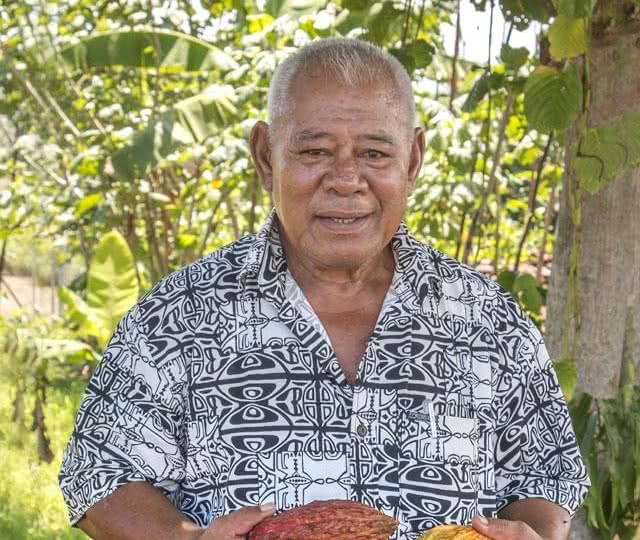 During the Germany colonisation of the then Western Samoa, there were many Koko (cocoa) plantations that were planted. 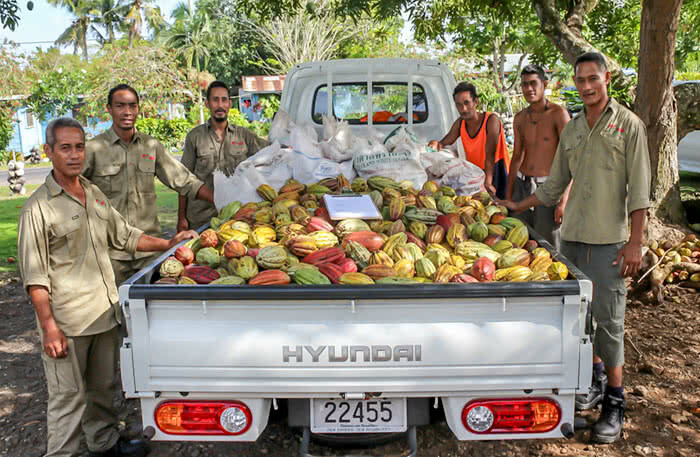 Samoa, like any other independent country is going through urbanisation which has left many Koko plantations unattended. 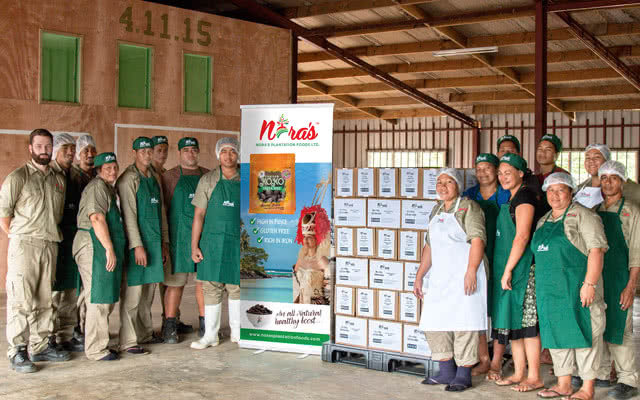 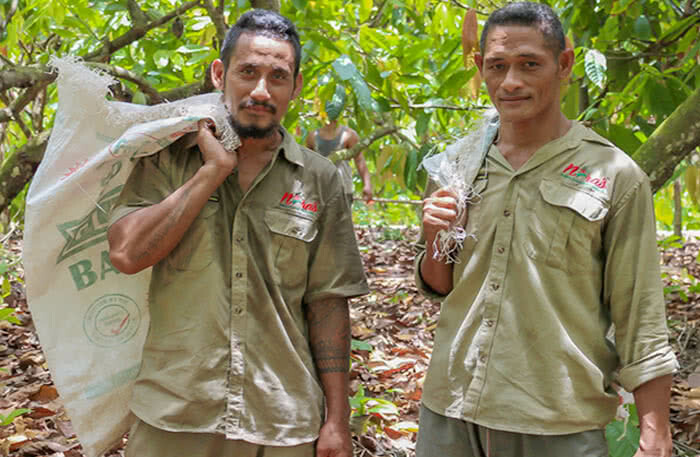 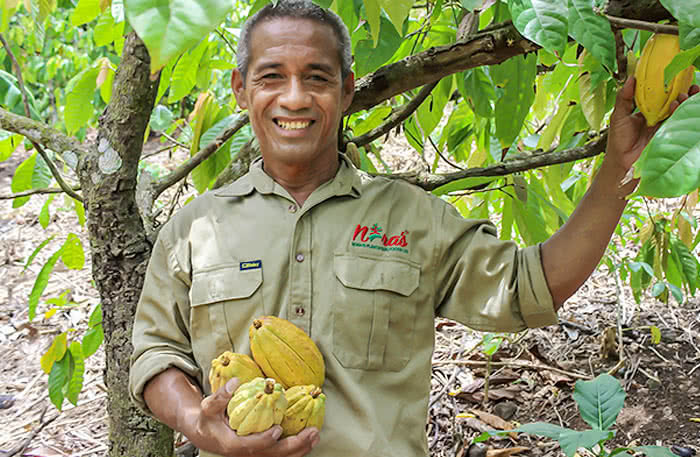 Nora’s Picking team is helping the farmers on the island of Upolu collect as much of their yield as possible. 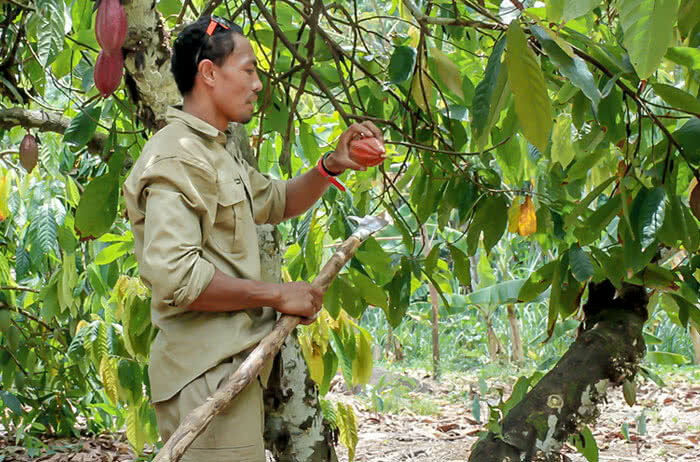 This not only provides funds for the farmer but also helps revives many plantations. 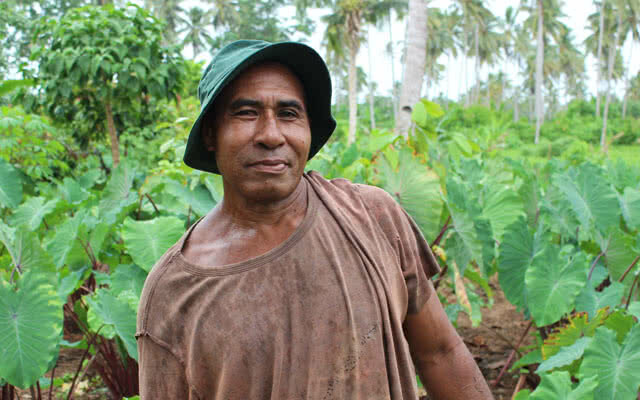 Thank You, your transaction is secure with us. 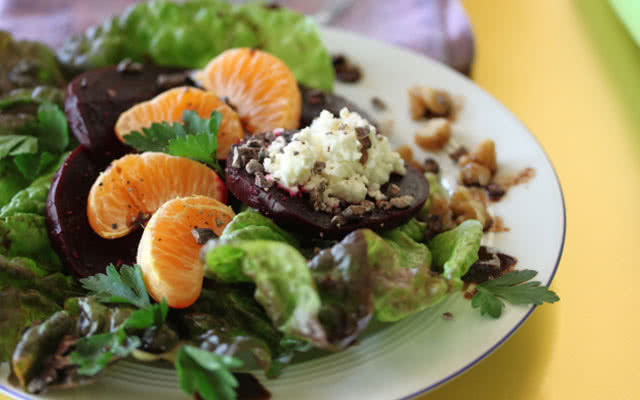 © 2015 Nora's Plantation Foods Ltd. All rights reserved.